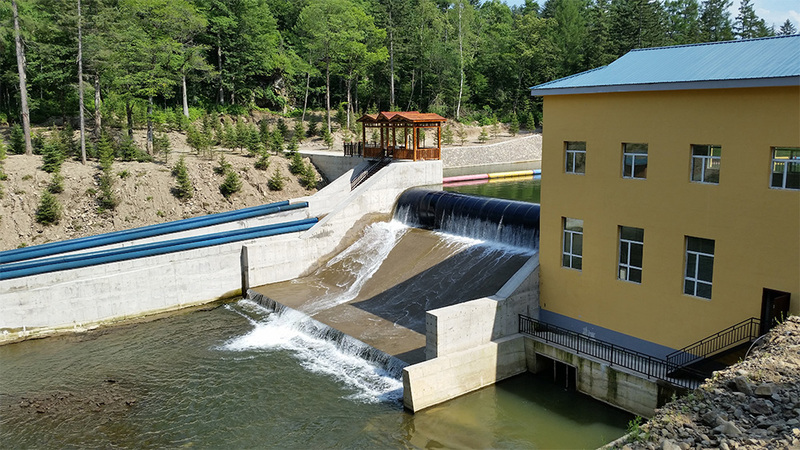 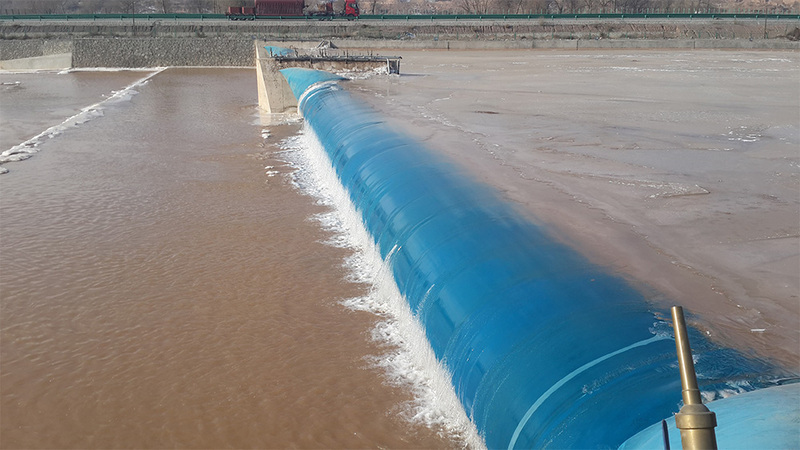 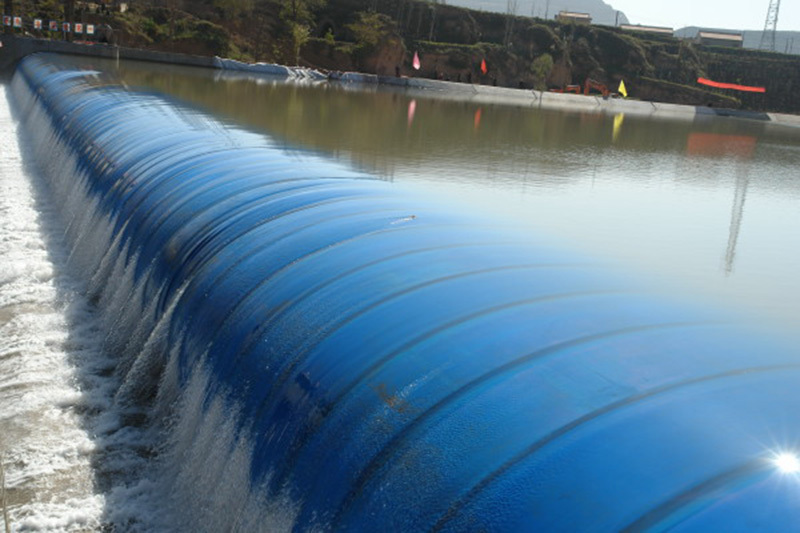 Qingdao Huamingwas founded in 1973, annual sales of 100 million yuan, relying on the Qingdao rubber products factory, is a domestic rubber dam, pneumatic shield gate, gas shield dam professional production base. 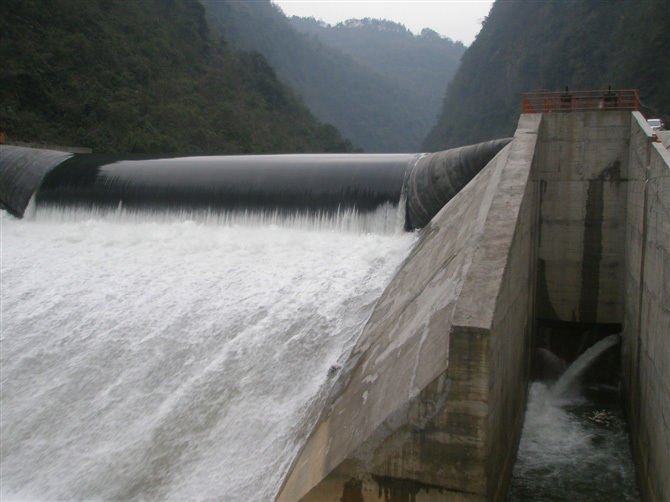 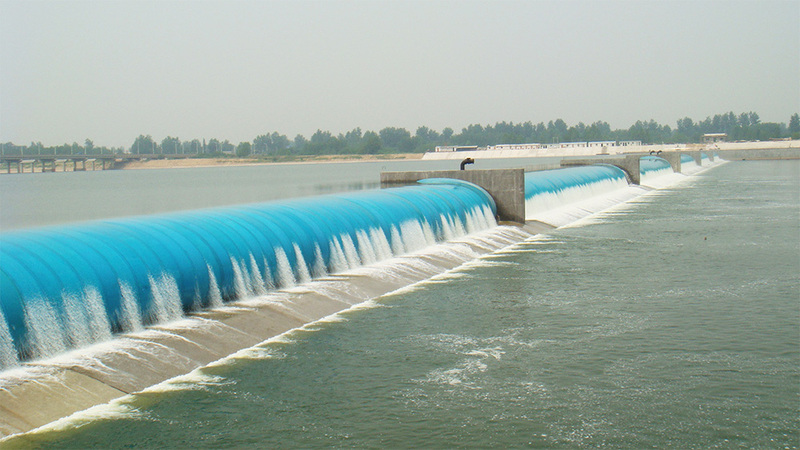 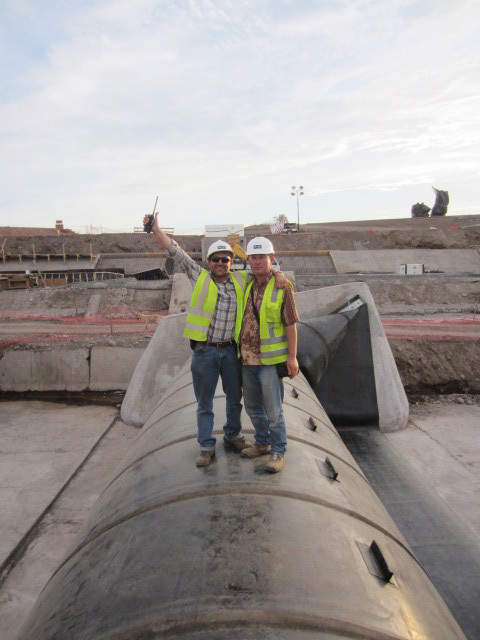 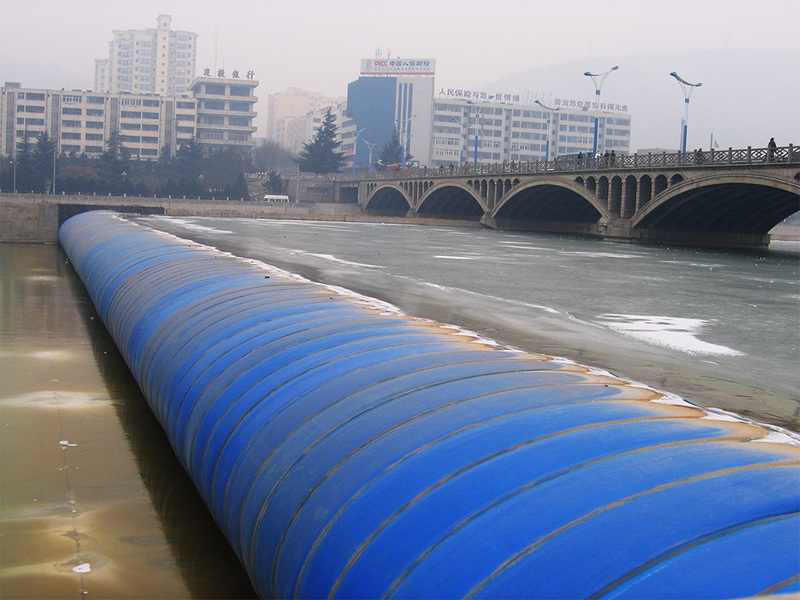 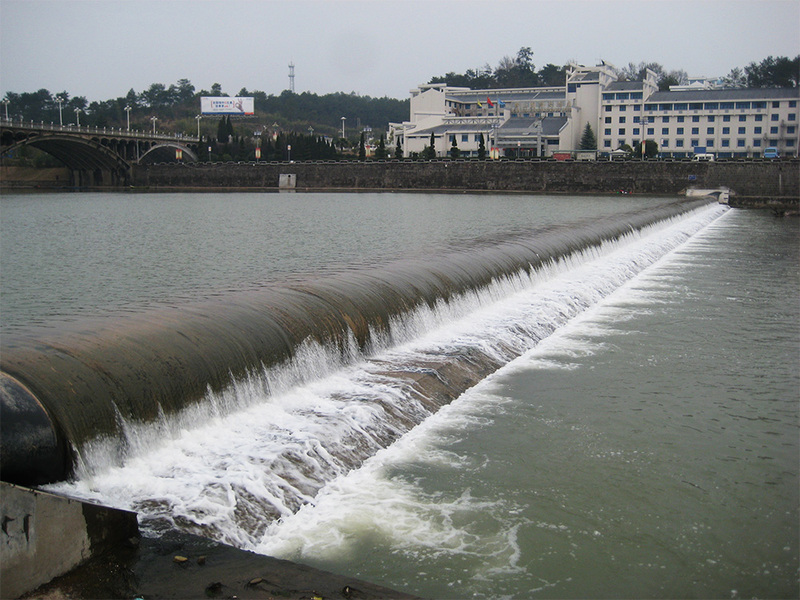 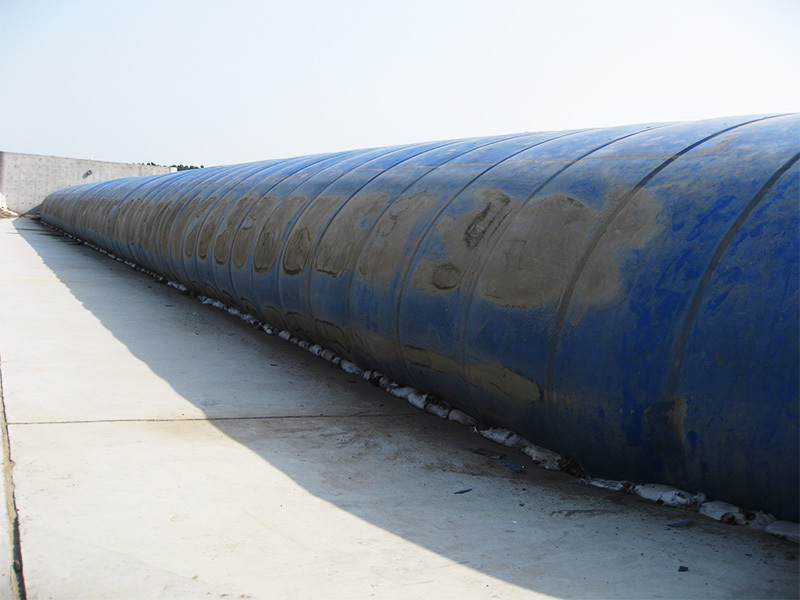 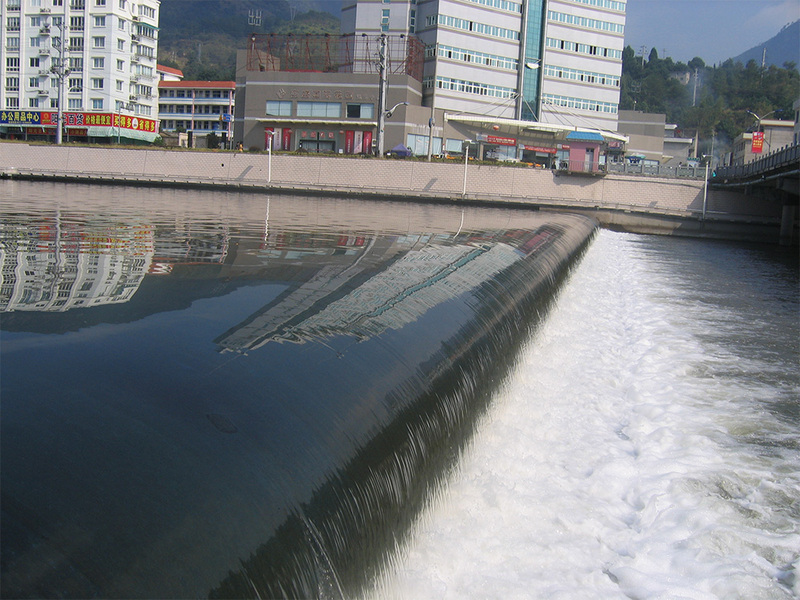 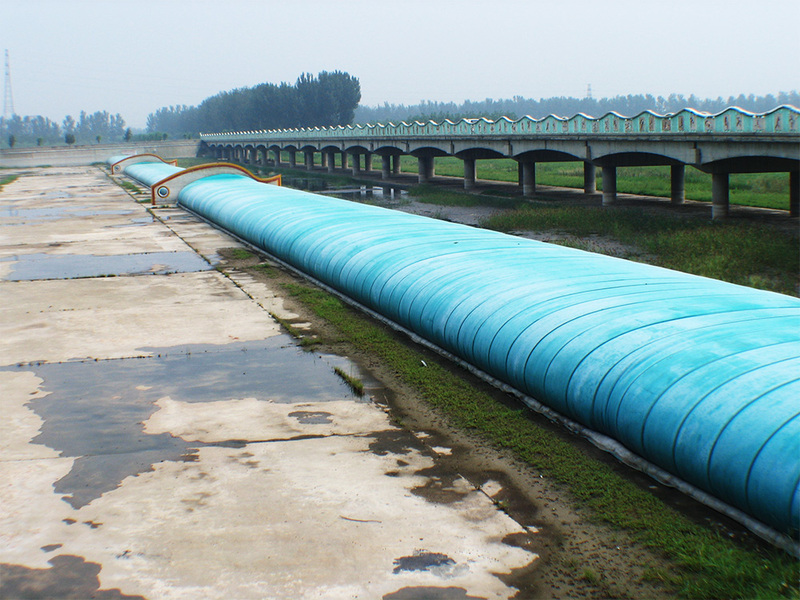 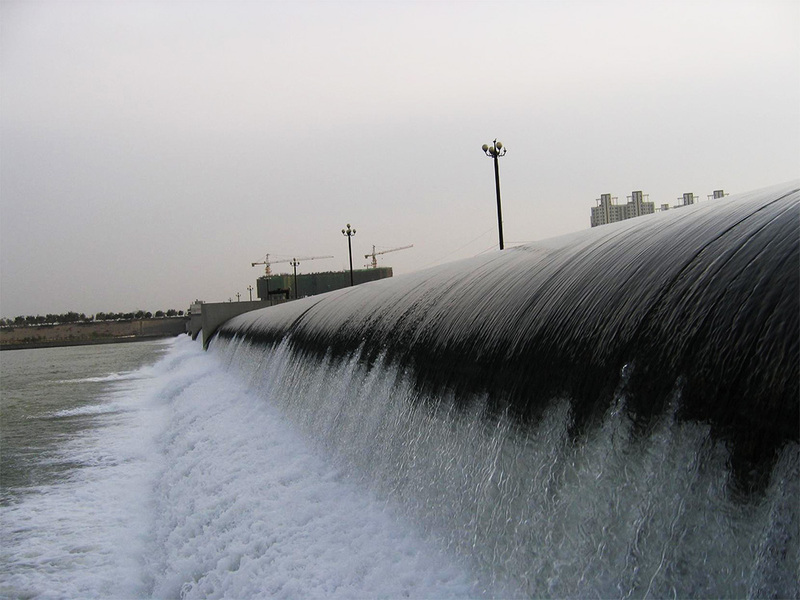 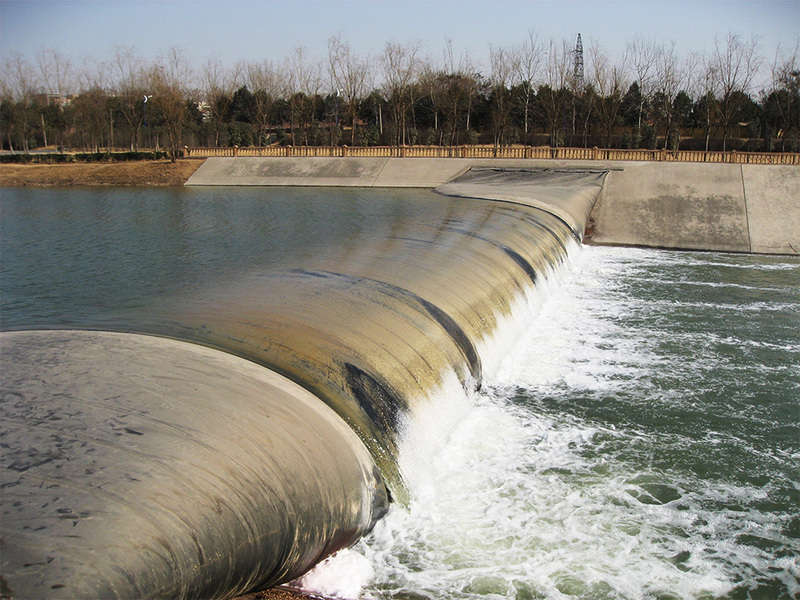 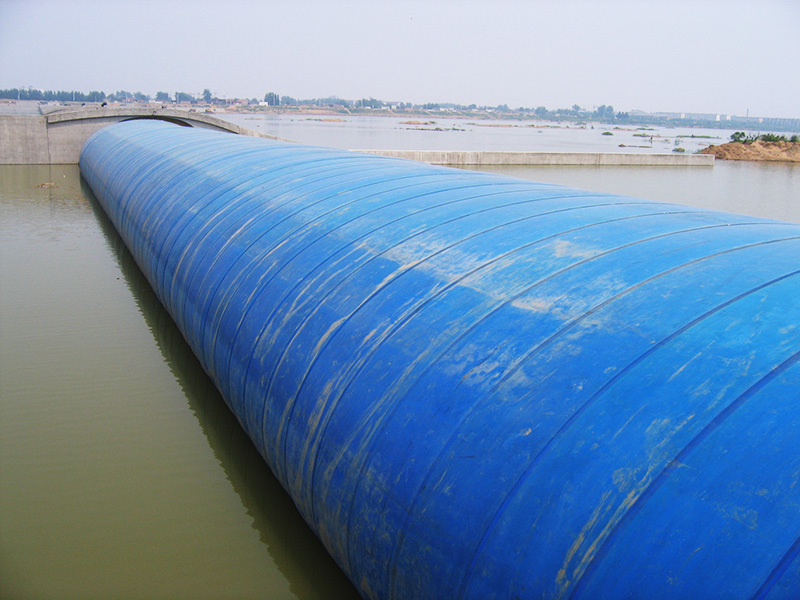 At the same time, the company is China's largest foreign rubber dam supplier. 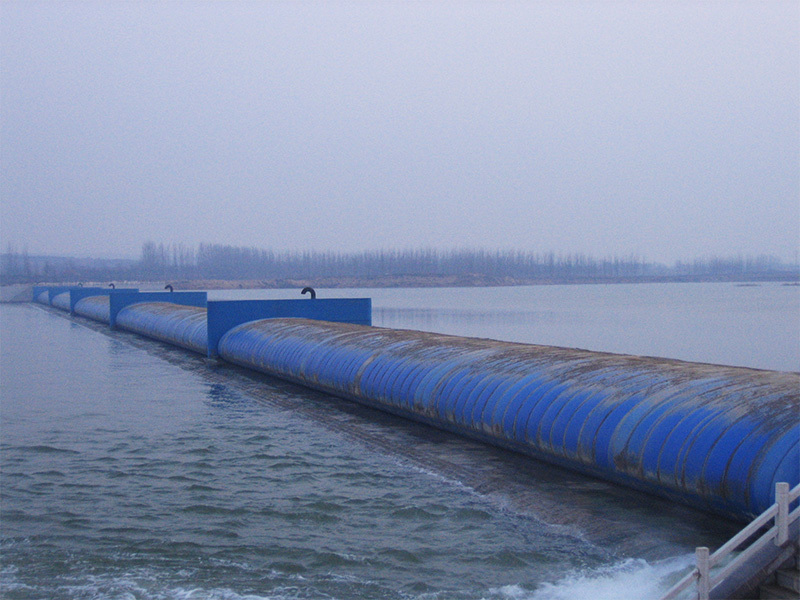 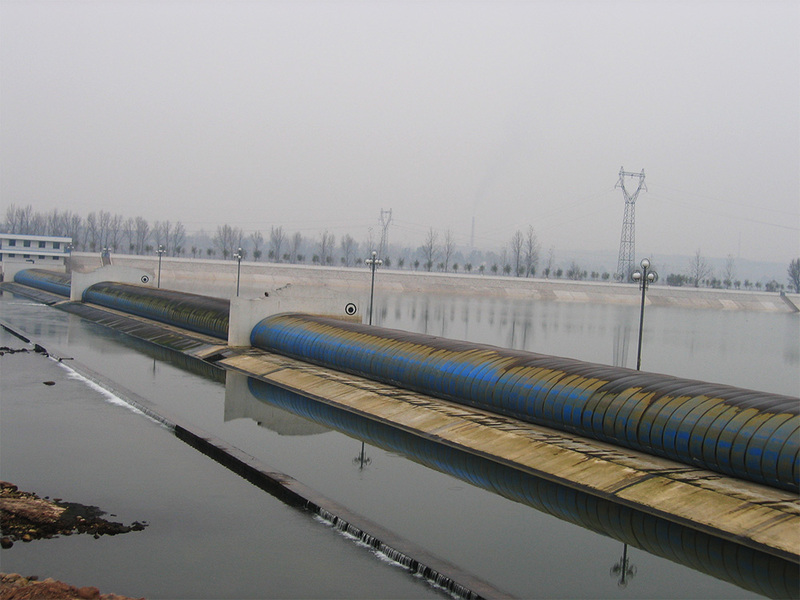 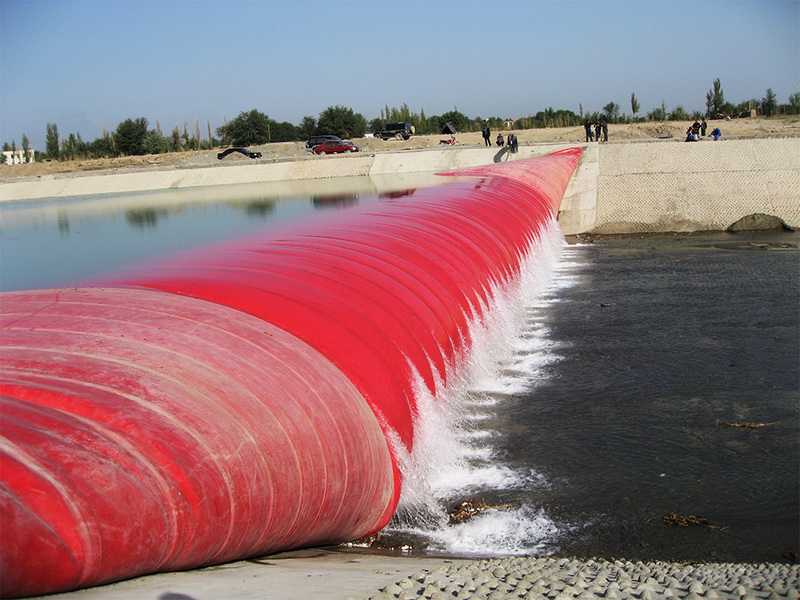 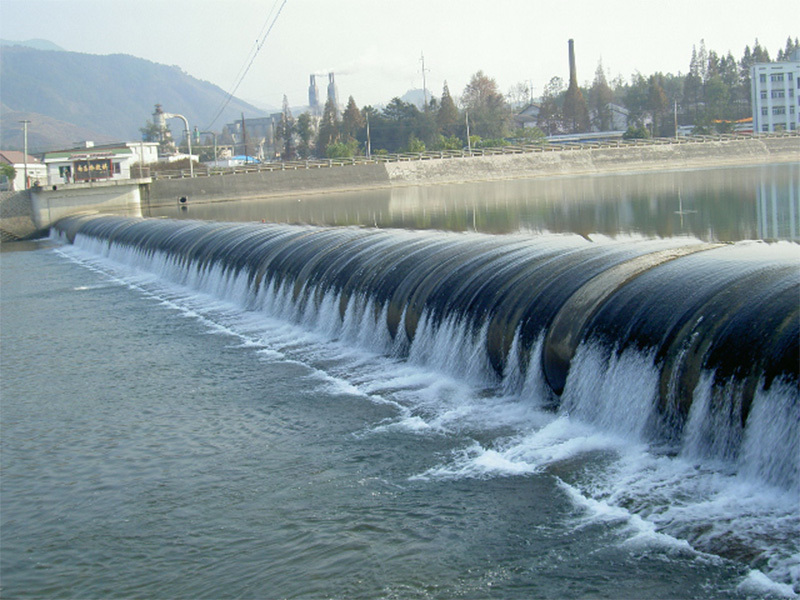 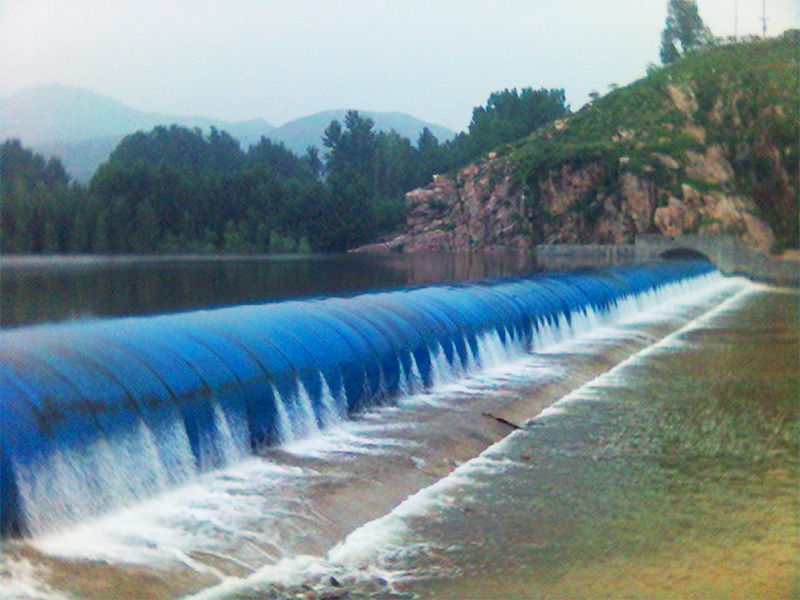 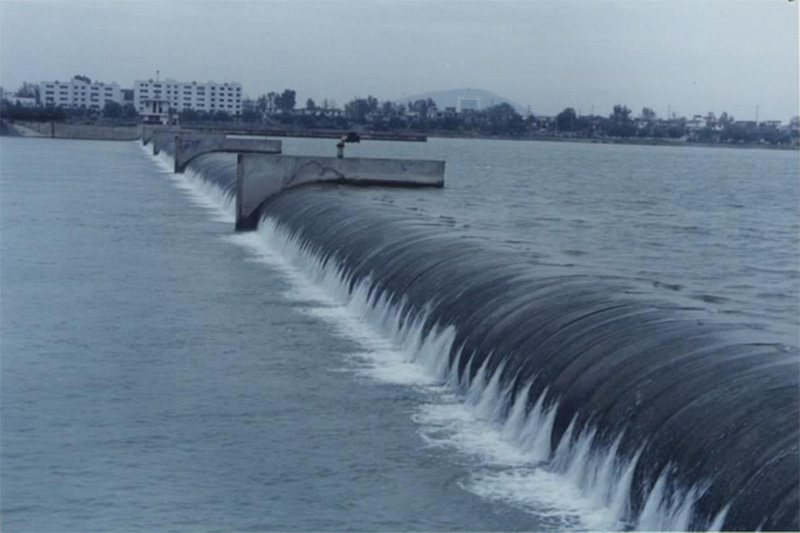 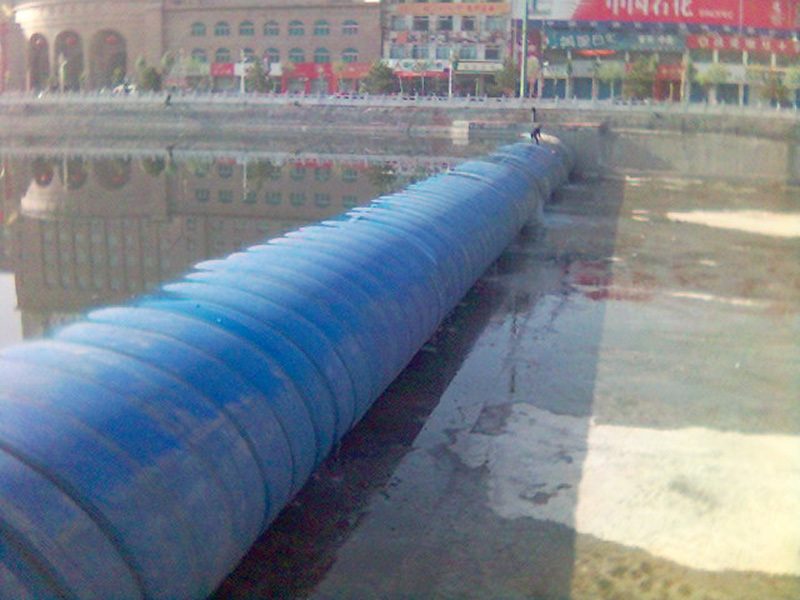 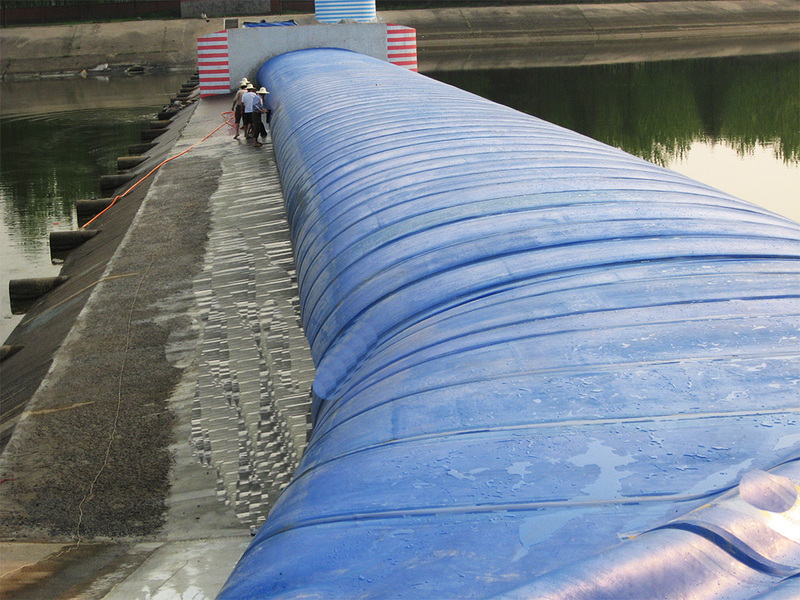 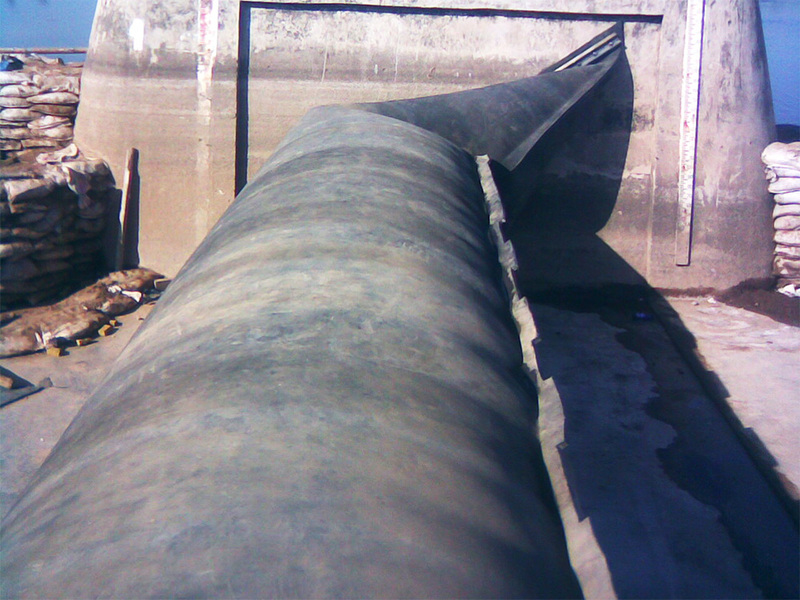 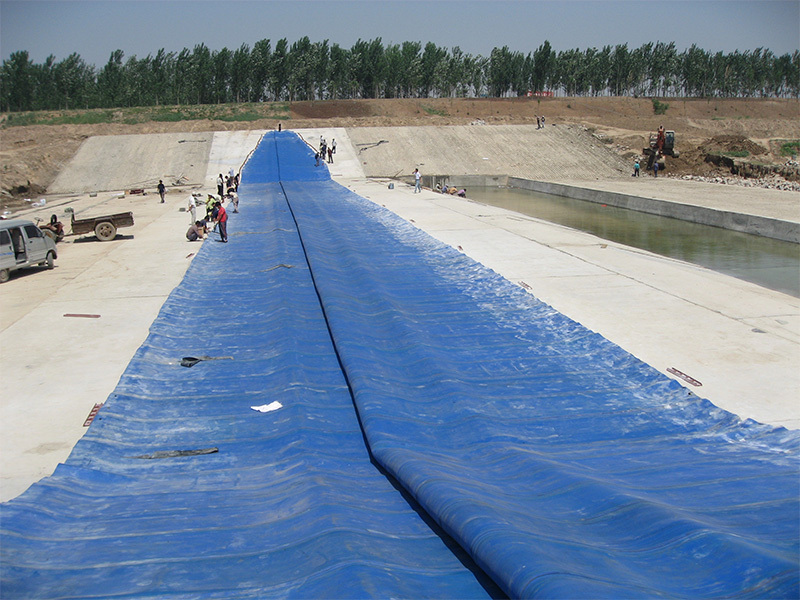 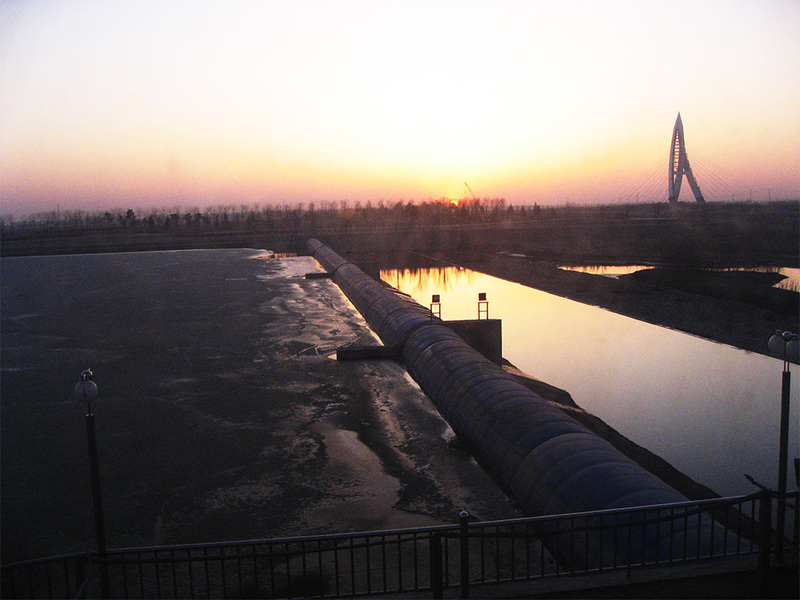 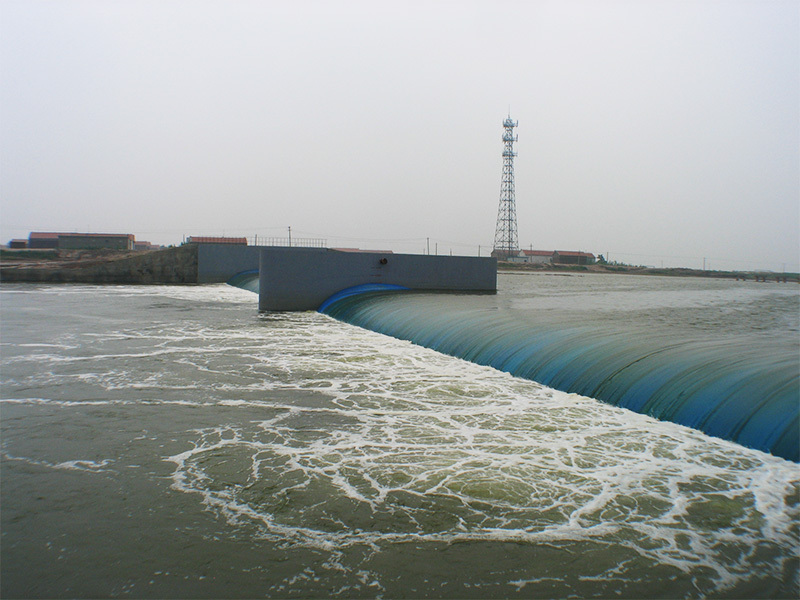 The production of rubber dam by the standard specification of rubber dam rubber goods and national rubber Standards Committee Analysis Technology Committee "and" chemical industry, rubber sundry goods quality supervision and inspection center "test and reached beyond the Ministry of water resources" SL227-98 ", and took the lead through the ISO9001-2008 international standard quality system certification in the same industry. 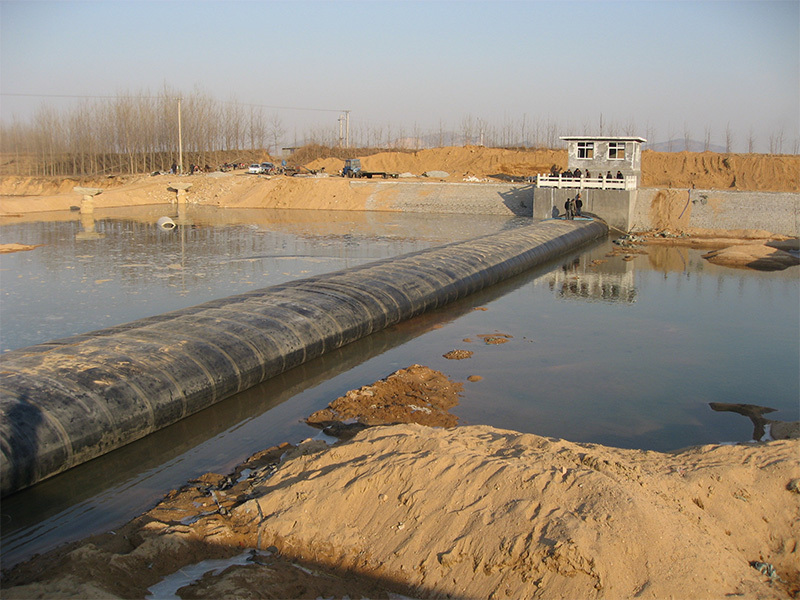 Technical Support: Dingzhixiang Network Technology Co., Ltd.